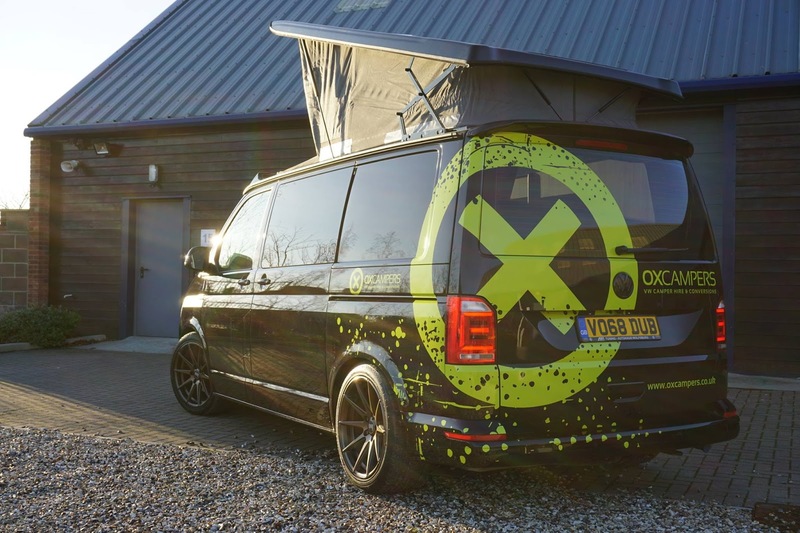 OxCampers is a family run business outside of Marlborough at Baydon in Wiltshire. 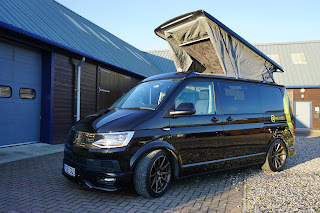 Our aim is to share our love and passion for travelling the country in a campervan and to provide people with the opportunity to have their own custom van that they can take on their adventures with them. Our campers may seem small from the outside but don't be fooled, everything you need is in the van and there is plenty of storage space for all your belongings. We hope that by hiring out our vans, we can give others the opportunity to kick back, relax and explore our beautiful country in comfort and style. We have 3 campers available, they are called Chesil, Harlyn and Saunton. Our aim is to be as flexible as possible so if you require a certain number of days than our standard 3 & 7 nights then please let us know.